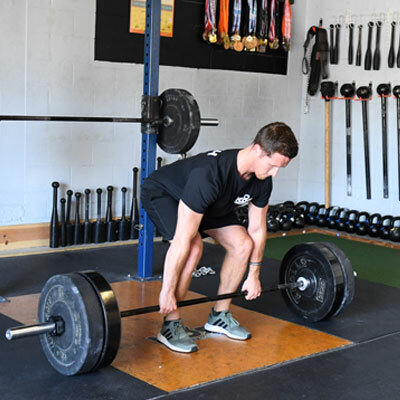 KOR Strength and Conditioning has expert trainers who meet with each client to assess their goals and create a personalized workout experience. 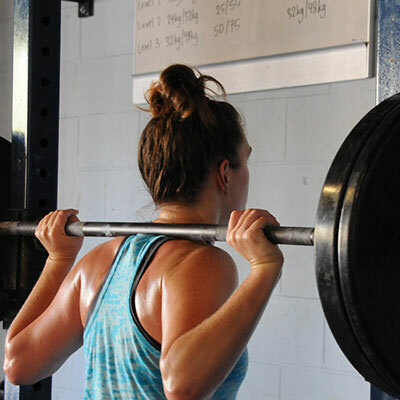 Your trainer will design a results-based program specific to you. 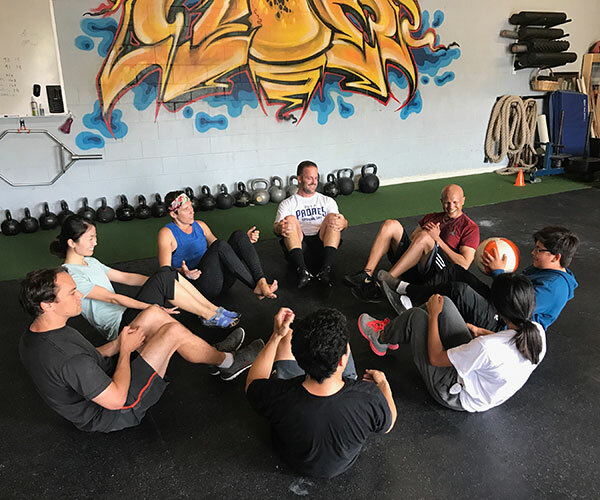 Our semi-private (small group) training approach offers you the same individualized workouts, but for half the cost, more scheduling flexibility, and more fun! Your training sessions will be with a small group of up to five other members. This approach to training often provides greater results, thanks to the camaraderie and support. 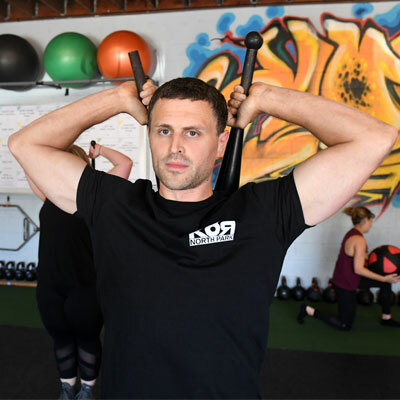 Semi-Private Training is the ultimate investment in your long-term health and fitness. 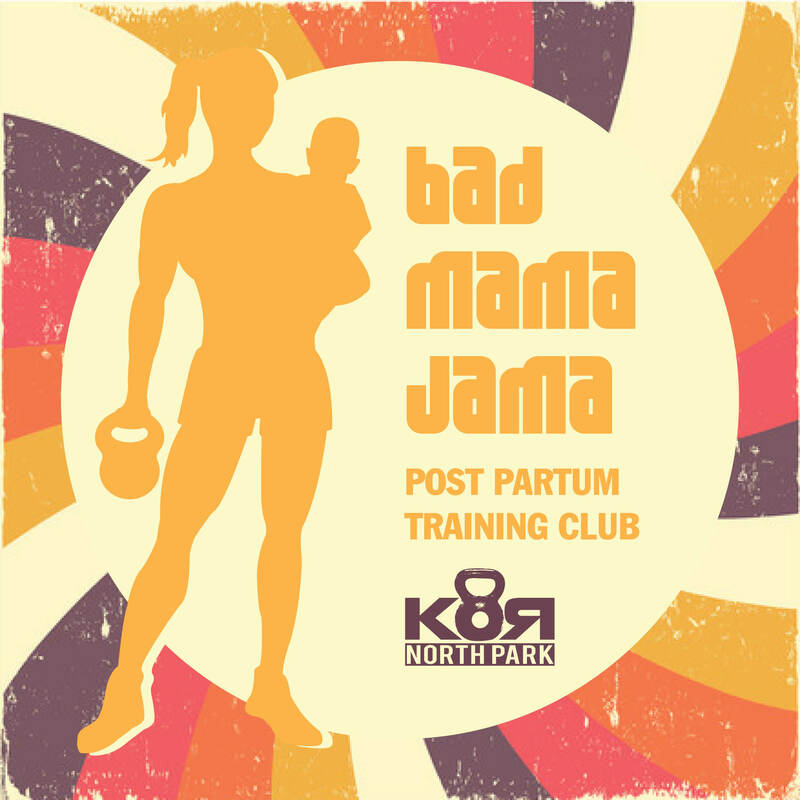 This membership includes access to unlimited classes. 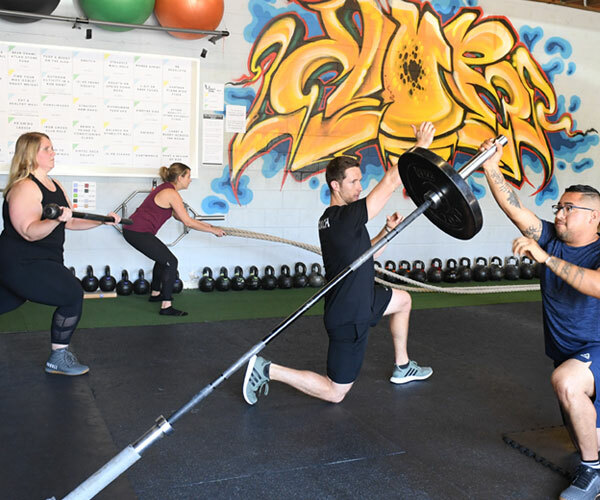 We have a variety of group classes available to our members including Kettlebells, Conditioning, Mobility, Fusion, Strength, and more. 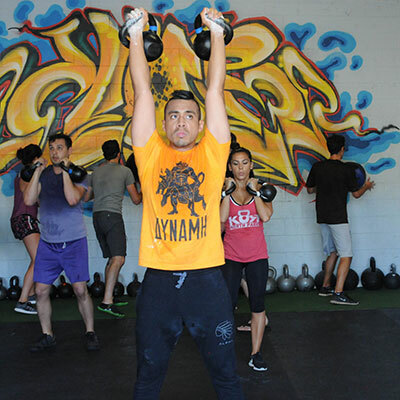 Each class provides a unique, well-balanced workout that is fun and interactive. 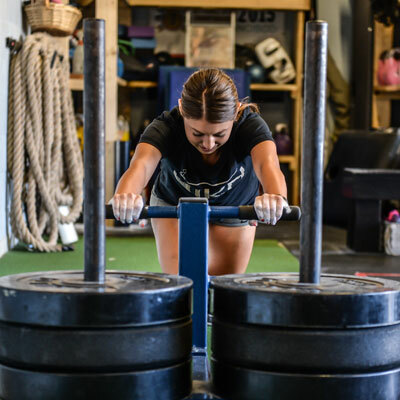 Your coach will keep an eye on technique so that you can push yourself safely and effectively towards your goals. One-on-one sessions are all about you and your goals. 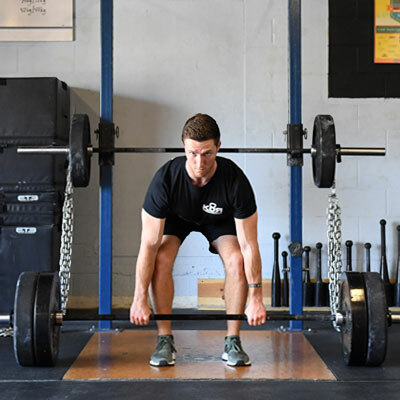 After assessing your movement, your coach will design a results-based program specific to you. Personal training sessions allow you to receive the most attention and guidance from your coach. All eyes on you! 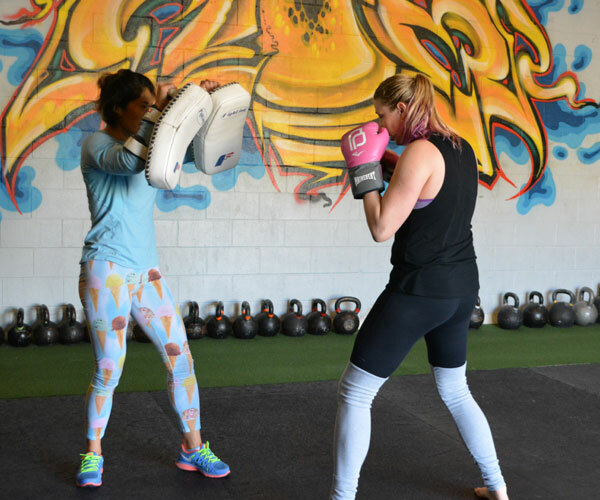 KOR offers workshops, certifications and camps year round that allow members and non-members alike to explore new movements and disciplines. 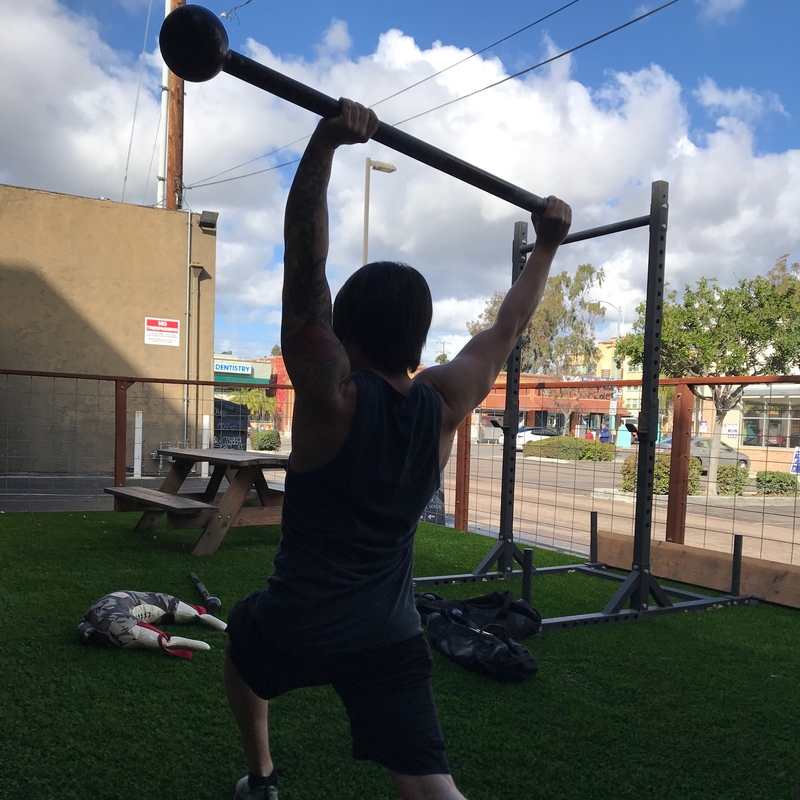 Some of our past workshops include: Squat School, Wim Hof Method, Club Bells, Handstand, Rings, Martial Arts, Metabolism, Parkour, Gymnastics, ELDOA, Kickboxing, and much more.